Terrific Tappancs is looking for a full time ball thrower! 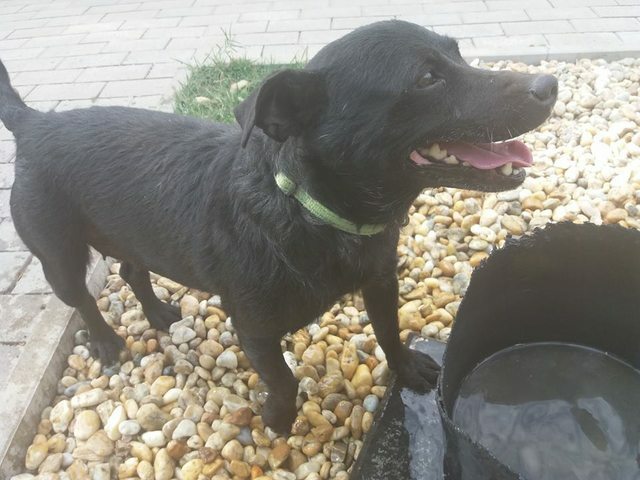 Tappancs is a 4 and a half years old, small/medium size mix breed who was passed over to the shelter when his owner got evicted and Tapi lost his home too. Sadly he’d never been cared for properly, he’d spent most of his days in the street even when he still had a family. 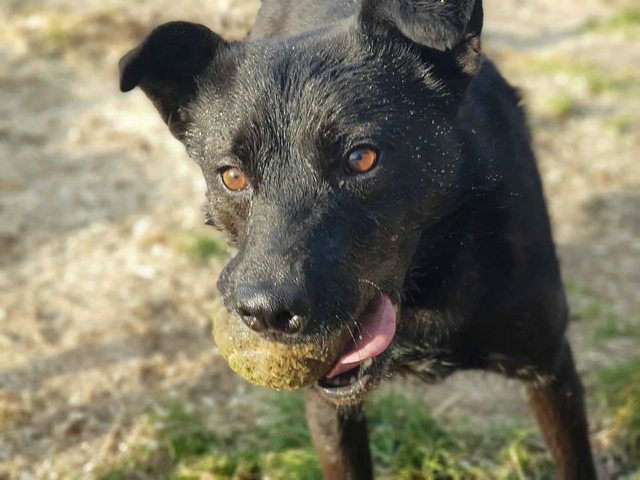 Tapi is a sweet and active boy who’s totally and utterly in love with his ball! Balls are probably his comfort for not having a family. He is funny, friendly, energetic and playful who would bring joy into anyone’s life! Still he’s been spending the past 1.5 years in a kennel with occasional walks only which is a real shame when he would make such a wonderful family pet! Tapi is a sweet boy who’s friendly with other dogs and children, and loves humans – and especially the ones that has a ball in the hand! He’s also been tested with cats and has not shown any interest in them whatsoever. He walks nicely on the lead and travels nicely in the car. 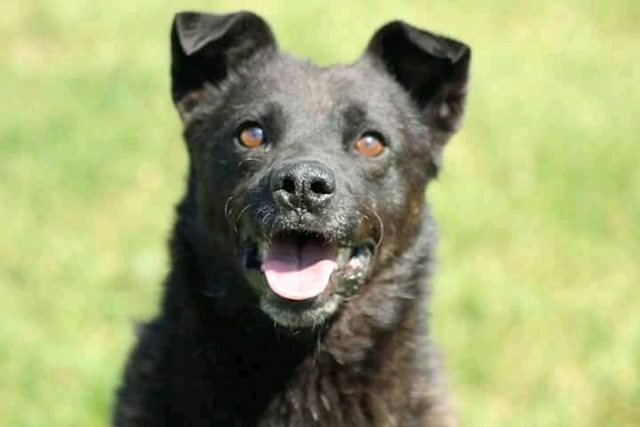 He would be best suited for a family without or with children over 10 who do not leave him alone for long periods and can spend time with him to play, take him on walks and keep him active. 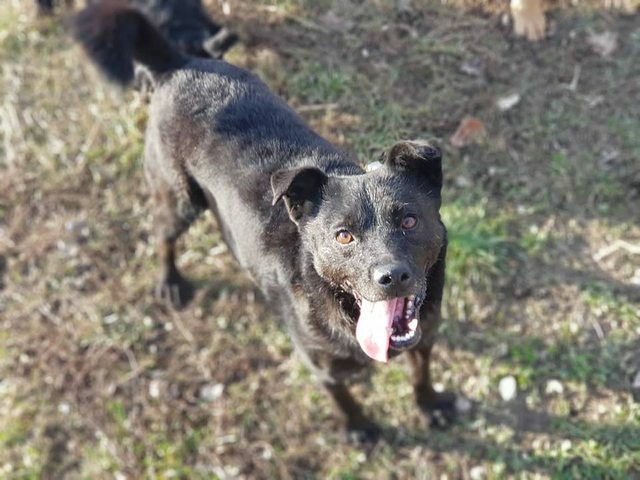 He could be an excellent choice for someone who wants to do some doggy sports with their dog as he is quite a fast and clever boy who can be beautifully motivated with his ball! Tappancs would be happy living with a doggie mate too as he’s generally friendly, but he could be equally happy living with his humans to care for him only. Tapi is currently in Hungary and can travel to the UK once a home’s been secured for him. He comes fully vaccinated, neutered, microchipped, dewormed, flea and tick treated, with an EU passport and DEFRA approved paperwork. Adoption is subject to Home Check and Adoption fee. For further details about adopting a dog from HunDogs For Rehoming, please email: hundogsforrehoming@gmail.com Please note, all dogs rehomed from this rescue will be vaccinated, neutered and microchipped. Home checks apply and full post adoption support is offered.